Loaned by The Art Gallery of Swift Current on behalf of Mr. John Mann. There cannot be anything that evokes Scotland more than the sound of a Pipe Band. Its this sound, along with the kilt-clad members of the Kootenay Kiltie Pipe Band that will usher in the opening of Kiltie Band: 100 Year Celebration. 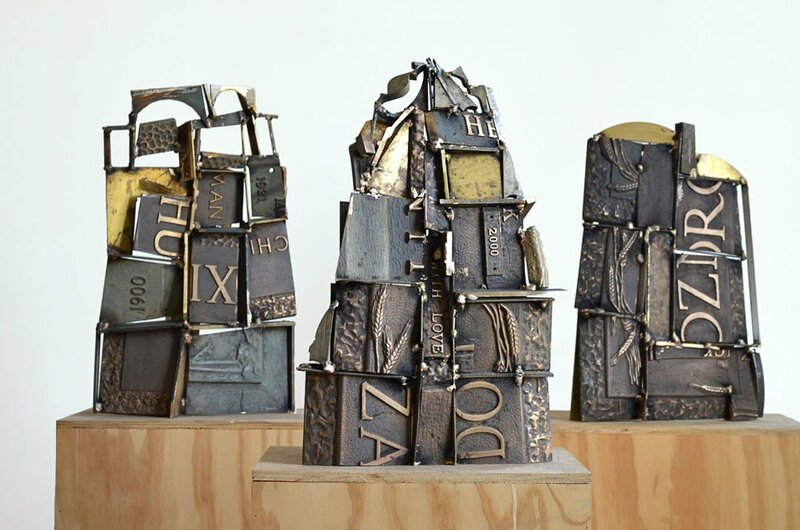 The exhibition curated by Jean-Philippe Stienne, Archivist and Collection Manager at Touchstones Nelson: Museum of Art and History, and features photos and memorabilia from the museum’s archival collection. Visitors can expect a fascinating look back at the rich history of Nelson’s own Highland Games – which were an annual fixture for 50 years – see photographs from Burns’ Night celebrations, parades and public events from the archives and admire the uniforms and instruments. 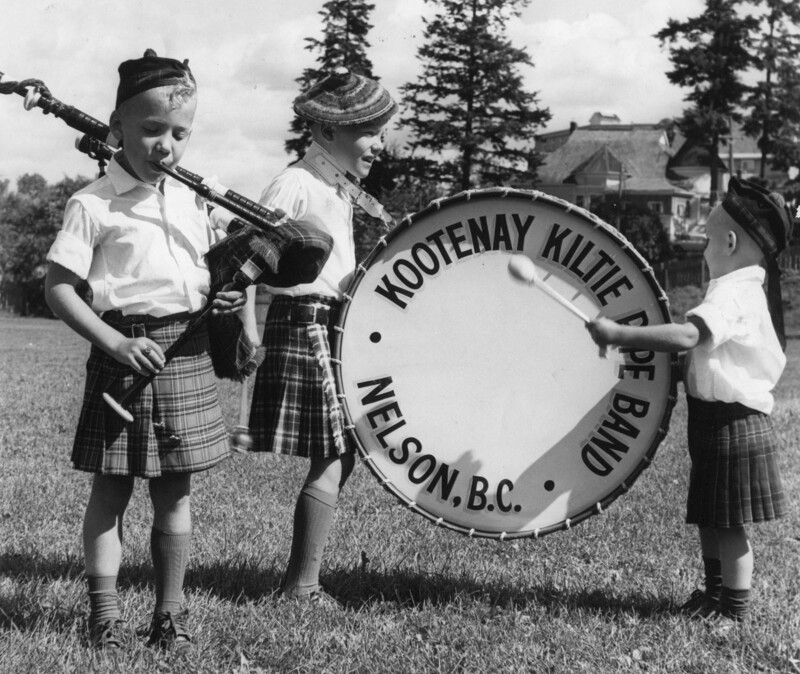 In 1919 members of Clan Johnstone met in Nelson and founded the Kootenay Kiltie Pipe Band. The oldest pipe band in the BC Interior has been bringing a taste of Scotland to the Kootenays ever since. With around 15 per cent of people in Canada being of Scottish descent, this exhibition showcases how Scottish culture continues to play an important and colourful part of the wider community.